We are situated in Dawlish Warren, the Jewel of South Devon, which offers an excellent resort catering for the differing needs of all visitors with its pleasant walks , golfing, weekly open air market (in summer), cafes, pubs and restaurants and a variety of shops and of course many children’s amusements, which all make it an ideal spot for families. 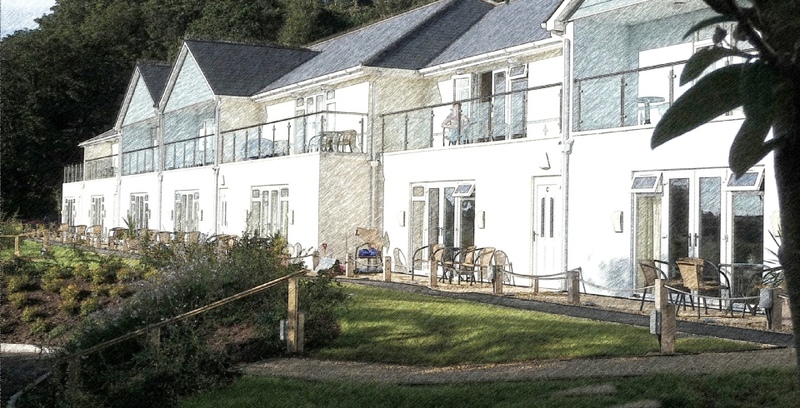 Red Rock Holiday Apartments is a choice base to explore the beautiful Teign Valley, Dartmoor, Exmoor and the many attractions around South Devon. The Warren sandy beaches are regularly awarded the coveted ‘Blue Flag’ for its safe and clean environment.